Deciding which items to throw out, donate to charity, or put into storage is difficult. It’s one of the most time-consuming parts of moving. It’s common for people to get frustrated and just keep everything. But when you’re moving, you need to take a look at your belongings honestly. You’ll see that some things aren’t worth keeping. 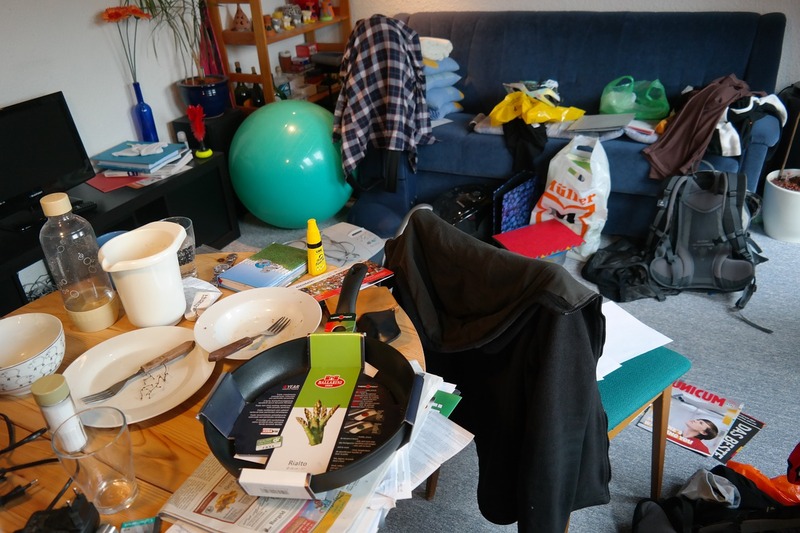 To make the process of getting rid of things easier, here’s a short guide to get you started. Torn and tattered clothes are at the top of the throwaway list. If it looks like a dog chewed on it, then throw it out. The same goes for clothes that are covered in stains. If you washed the item several times and the stains remained, then let it go. Some clothes just aren’t worth saving. If a garment looks so bad until it would embarrass you to wear, then don’t expect anyone else to wear it. Put it in the trash where it belongs. Apply this same rule to furniture. Don’t waste money or space storing a useless item. A broken chair, a torn and tattered sofa, or a dresser with broken drawers serves no purpose. Unless you’re planning to repair the item or know someone who will just get rid of it. Check out this helpful article from Cheap Movers DC when deciding what to get rid of when moving. As a rule of thumb, get rid of any item that you suspect has no value to anyone. Get rid of broken toys that can’t be fixed, books with pages ripped out, etc.… And never donate trash to a charity. Some items no longer have a place in your life, but they’re too good to throw away. Donating these items to charity is the best option. You can also possibly receive a tax deduction for your donation. 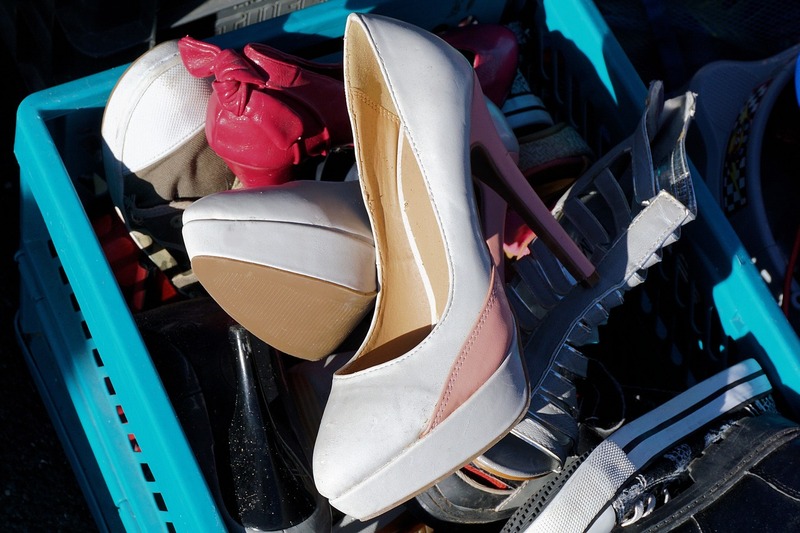 Every city has at least one charity that accepts used items. In most cases, all the charity asks is that donations are clean and in good shape. Some charities accept clothes, books, toys, furniture, and other items. Most people will take their donations to Goodwill or the Salvation Army. But those aren’t the only options. Churches, homeless shelters, battered women’s shelters, and local thrift stores accept donations. You might want to check beforehand to see what type of donations the charity accepts. You can also donate to friends and family. They might need something you don’t want. Just remember that unless you donate to a legitimate charity, then you can’t receive the tax benefit. Anything that remains after trash and charity can go into storage. Furniture, electronics, clothes, and sports equipment are common storage items. These items are good, and you will use them again. 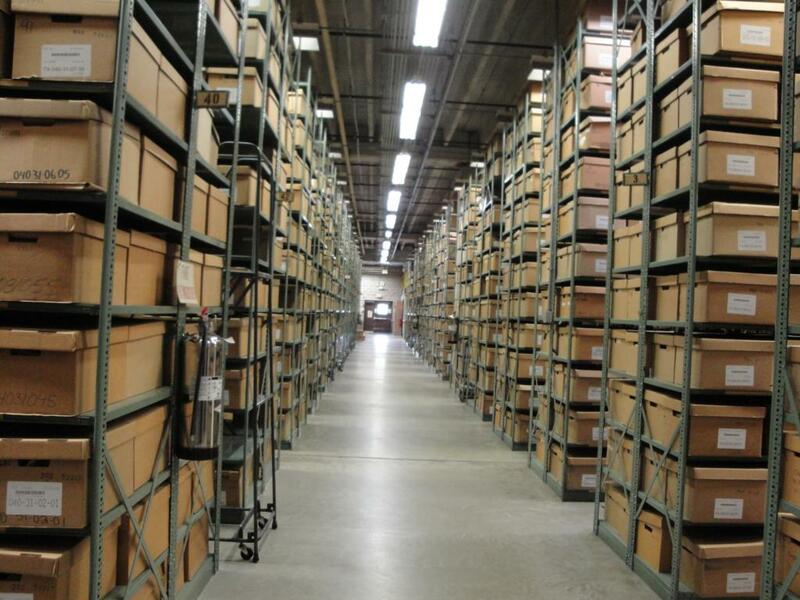 You might have on-site storage on your property, but if not, then public storage is an option. When using public storage, then make sure to pay the rental fee. Failing to pay your rent can cause you to lose your items.